Wear Shorts and Skirts with Confidence Again! Are you bothered by unsightly red or blue veins on your legs? There is a solution! Sclerotherapy by BodyLase® is a highly effective and safe treatment for eliminating the appearance of unsightly spider and varicose veins. Best of all, the procedure usually only takes about 30 minutes and is virtually painless. Don’t be afraid to show your legs! 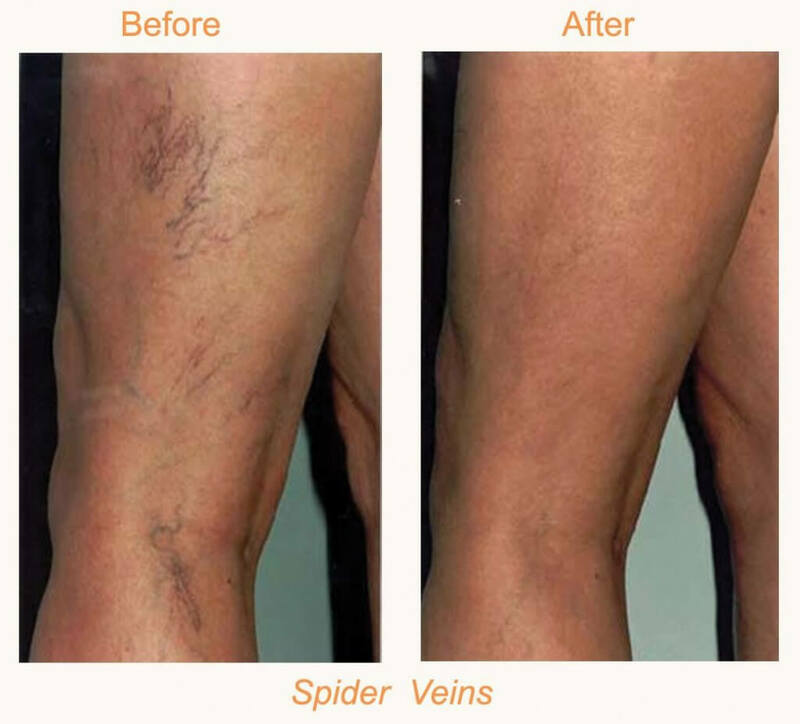 Sclerotherapy is a minimally invasive procedure done right here at BodyLase® to eliminate the appearance of unsightly spider and varicose veins. The treatment involves the injection of a solution through a very fine needle into the affected veins. Sclerotherapy is a proven procedure that has been done successfully since the 1930s and is considered the “gold standard” for eliminating unsightly leg veins. We also offer laser vein treatment, which eliminates visible facial and leg veins. Click here to learn more about laser vein treatment. Varicose veins can be caused by many factors. Heredity. If you have a family member with prominent veins, you are increased risk of you developing them. Approximately half of the people who get varicose veins have a family history of them. During the treatment, you may experience mild stinging and cramping for one to two minutes. Slight bruising around the treated area may occur. Most people tolerate the procedure very well. A treatment usually takes only about 30 minutes. Yes! Studies have shown that as many as 50%-80% of injected veins may be eliminated with each session of sclerotherapy. Less than 10% of the people who have sclerotherapy do not respond to the injections at all. Blood circulation continues through other healthy veins while the unsightly veins are eliminated. You don’t have to live with unsightly veins anymore! Wear shorts with confidence again! 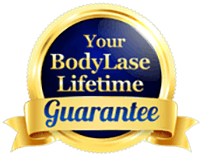 Call BodyLase® to schedule your consultation to see if you are a candidate for sclerotherapy.